A typical residential electrical installation requires the house to be wired to the earth. One method used is a ground rod. The ground rod is that metal rod that is typically located within six feet of your main electrical disconnect and usually sticks out of the ground a few inches above the dirt. It is an important part of your grounding system for your home. 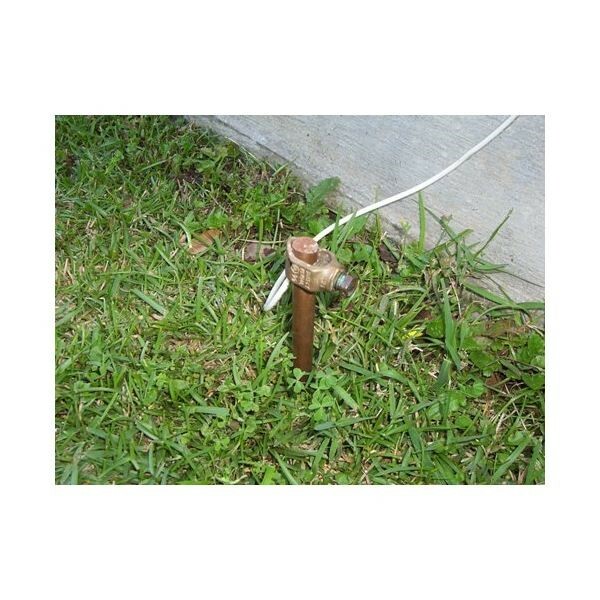 The purpose of your ground rod is to divert any electrical surges or stray currents away from your property into the ground so they don’t damage you or your electrically connected devices.